Please don’t bag your home its bad for the environment and opens your family up to accidental exposure and possible burglary. 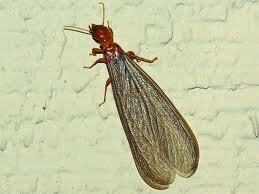 Identifying termites requires a termite inspection and a licensed inspector. Our people will come to your home and identify which type of termite you are seeing. We know how to provide termite control in stanton. Its what we do best. I am supposed to be writing termite control stuff here but I am suffering from writers block. We are better at killing termites than writing websites. 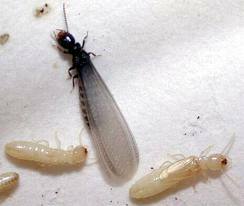 This is what the Drywood termite swarmer looks like, If you see a lot of these you have an issue, just one, it may be from a neighbor. Step on it. This is what the subterranean termite swarmer looks like. If you see these you have an active infestation. 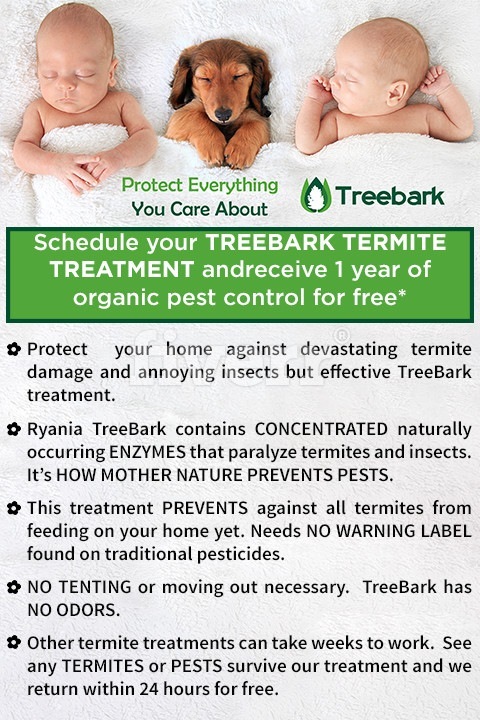 We use the Treebark Final Method that takes care of Drywoods and Subterranean Termites as well as Pest Control issues. 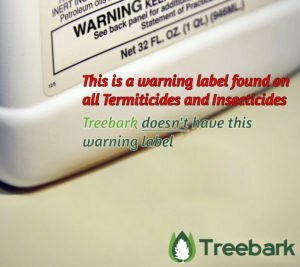 The Treebark Final is a natural plant based product with Organic Pest Control methods attached as a quarterly treatment to keep the exterior barrier up and protecting your home for months between services. 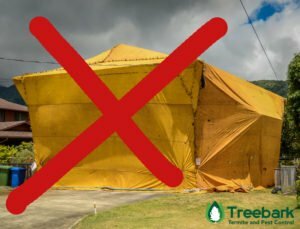 The Warranty covers Drywood Termites, Subterranean Termites as well as Ants, Spiders, Roaches, Fleas, Crickets, Moths, Bugs, Wasps, You Name it we likely control or prevent it. If you are looking for a pest control provider or termite control provider in Stanton give us a call today!